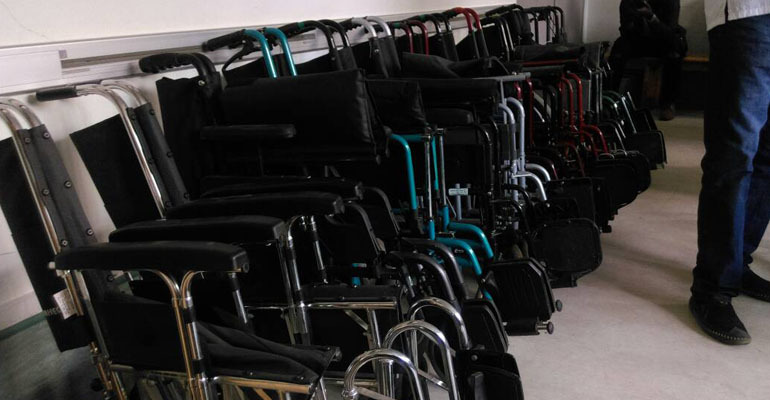 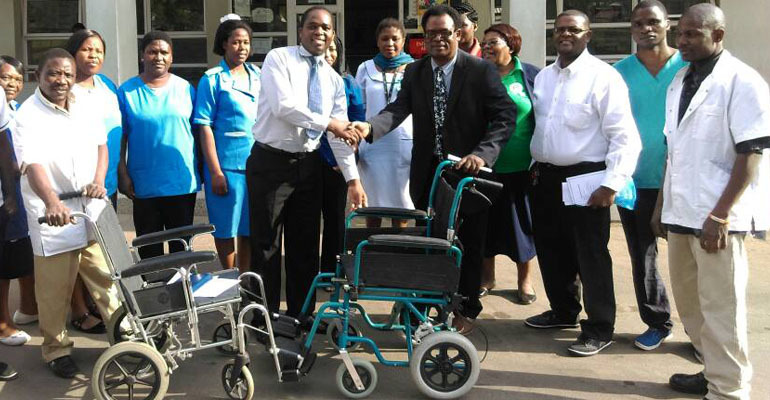 The Adult Emergency and Trauma Centre (AETC) of referral Queen Elizabeth Central Hospital (QECH) on Friday received a donation of 15 wheelchairs from Malawi Health Care Support (Mahecas) which is a grouping of Malawians in United Kingdom. 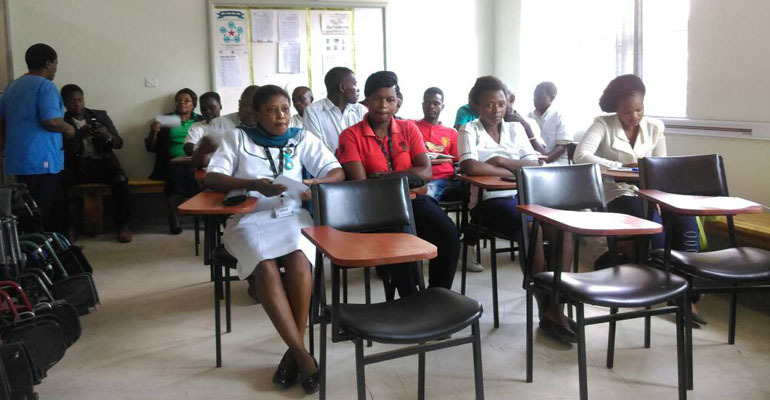 The AETC is a point of entry for emergency patients to all departments of QECH and receives patients from within Blantyre and other districts who need emergency attention and are traumatized due to injuries and other health conditions. 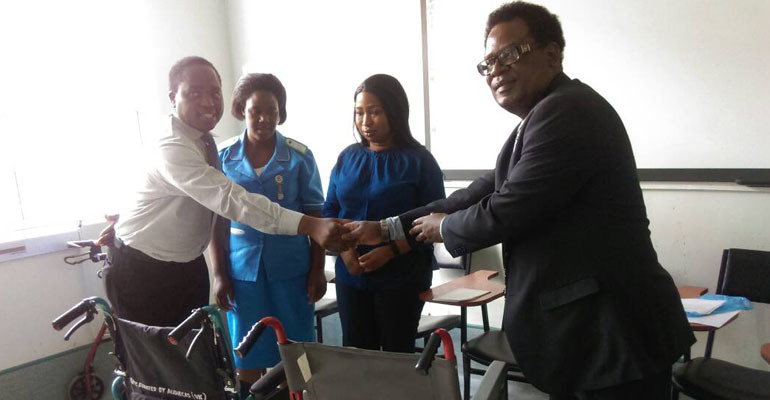 Please click here to read the full article on mwnation.